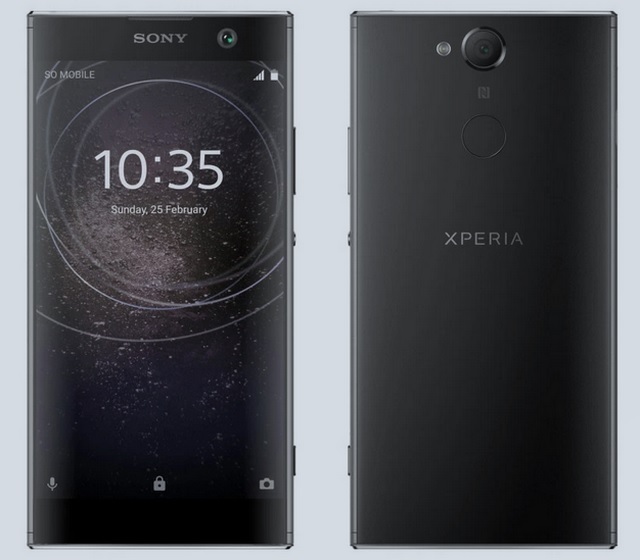 Sony is one brand which has stuck with its signature design for ‘n’ number of smartphones released over the past few years, and it is something which has been vexing fans for quite some time. But the Japanese electronics giant might finally ditch its bland design in the favor of a new look that will adorn its upcoming smartphones set to debut later this year. 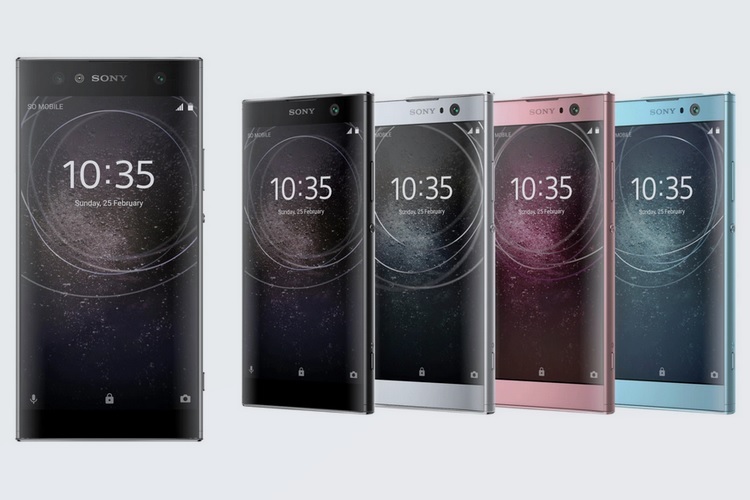 Well, the wait for new Sony smartphones with a fresh look is finally over, unofficially though. Famed tipster Evan Blass has leaked the details of two upcoming Sony smartphones on VentureBeat, which leaves nothing to the imagination regarding their design and hardware specs. The two smartphones leaked today are the Xperia XA2 and its bigger sibling, the Xperia XA2 Ultra. The Xperia XA2 Ultra is poised to be an upper mid-range smartphone, but its design still screams a traditional Xperia from miles away, with the only noticeable change being the fingerprint scanner on its rear side. The Xperia XA2 pair might turn out to be the first smartphones from Sony to sport a rear-positioned fingerprint sensor, a stark shift from the side-mounted sensors on the flagship Xperia smartphones. But the major change here is inside the device’s body, as Sony has shifted back to Qualcomm’s Snapdragon chips after using MediaTek processors in a number of its mid-range smartphones. The Xperia XA2 Ultra packs a Snapdragon 630 SoC and features a 6-inch 1080 x 1920 display up front. In the imaging department, the upcoming device is equipped with a dual front camera set up in a 15MP + 15MP arrangement, which is capable of recording 4K videos, while the rear snapper is a 21MP sensor. The Xperia XA2 Ultra is expected to arrive in two variants, a high-end version with 4GB of RAM with 64 gigs of internal storage and a base model with 3GB of RAM and 32GB of internal storage. From the leaked press renders, it is evident that the Xperia XA2 Ultra will arrive in four color options viz. Black, Gold, Silver and Blue. The smaller Xperia XA2 features the same design as its Ultra sibling, except for its slightly smaller form factor, thanks to its compact 5.2-inch 1080 x 1920 display. The Xperia XA2 features a single 7MP front camera and a 21MP rear camera which is 4K-ready. The Xperia XA2 is equipped with a Snapdragon 630 SoC and will be available in two variants viz. a 3GB + 32GB model and a higher specced 4GB + 64GB version. As far as aesthetics go, the device might be available in four options viz. Black, Silver, Pink and Blue. 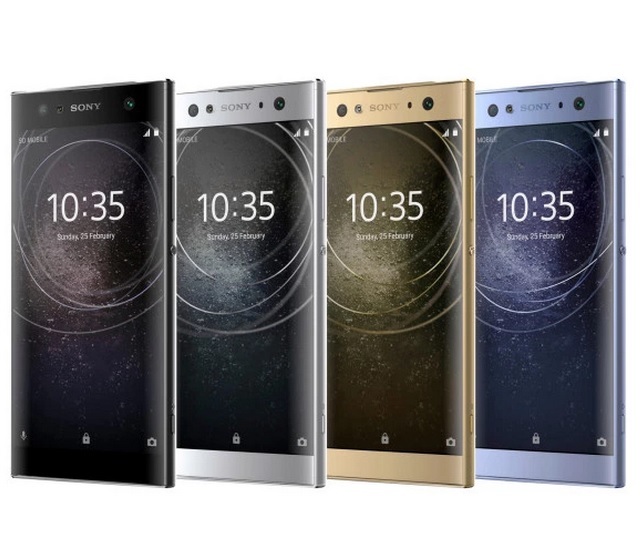 As of now, details about the Xperia XA2 duo’s pricing are not known, but Sony is expected to unveil them at the upcoming CES event, or at Mobile World Congress next month.